FIFA/Coca-Cola released an updated ranking the morning of June 23rd. Every few months, FIFA updates their rankings depending on how teams perform during the international breaks. The latest top 10 doesn’t show any additions or exclusions, just a bit of shifting around. 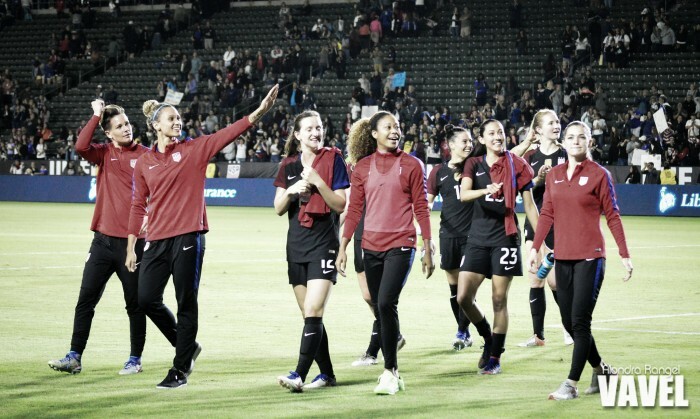 The United States Women's national team returns to the number one spot after their poor performance in the SheBelieves Cup placed them second to Germany. Four wins over Russia (two games), Sweden, and Norway gave them the edge into the top spot. Canada’s success moved them up to the fourth spot while England sits in fifth. 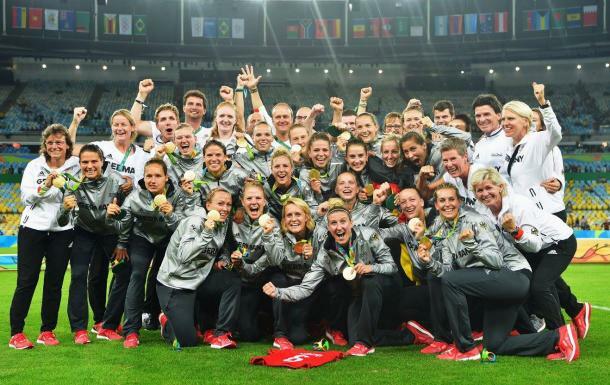 Surprisingly, recent Olympic silver medalists Sweden has moved three spots down to ninth place. France and Korea DPR are the only countries that didn’t move, and they sit at third and tenth respectively. Despite the top ten staying relatively the same, outstanding performances and appearances in the European and Asian World Cup Qualifiers have greatly impacted other countries. A notable move is Belgium has received their highest ever ranking at 22nd place. Chile (40th), Jordan (50th), Syria (114th), and Iraq (117th) also recorded their highest ranking this time. Jamaica, St. Lucia, and Malawi are the only countries no longer ranked due to inactivity. Bolivia, Chile, Jordan, Iran, Iraq, Peru, Palestine, and Syria are newly ranked, which brought the ranking total up to 122. Kosovo and Tajikistan received their first ever ranking.